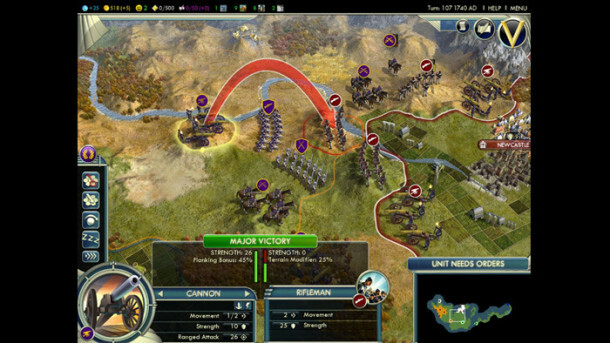 Want to download Civilization V for Mac, entirely for free? 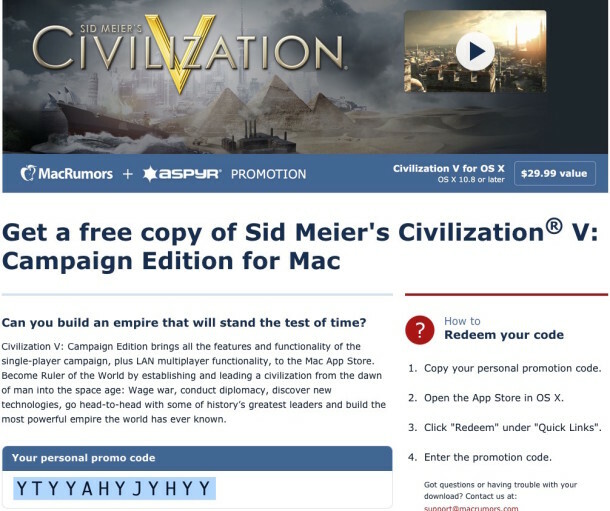 For a limited time, you can get Civilization V: Campaign Edition for OS X entirely for free with basically no strings attached, thanks to a giveaway sponsored by game-maker Aspyr and MacRumors. Never heard of the game? Well, Civilization is one of the greatest strategy game series of all time. You basically build an empire from an early prehistoric human settlement and carry forward into the modern era and far into the future, exploring a virtual globe while using diplomacy, war, and other strategies to build a civilization and conquer the world. It’s incredibly fun, very in-depth, and it’s just an absolutely brilliant game if you like strategy, building, and thinking. You can track the progress of the download under the “Purchases” tab of the App Store, it’s a tad over 5GB so it may take a while. Once it’s finished, have fun! The game itself runs great on modern Macs, the system requirements are listed below if you want to be sure. Keep in mind that you can also redeem the App Store code and have it sit in your Apple account to download at a later date, so there’s no downside to claiming one of the codes even if you can’t run the game right now but plan on upgrading to a new Mac down the road. As you can see the system requirements are pretty light, so redeem your code, grab the game, and have fun! 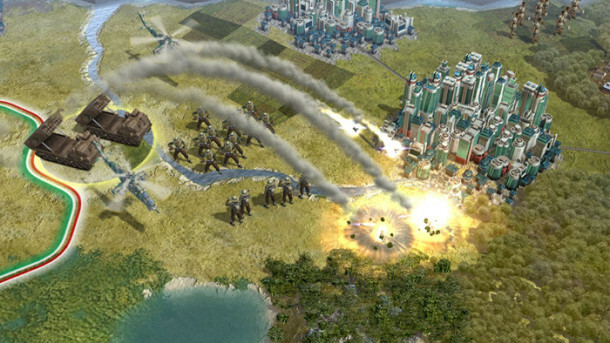 Civilization 5 for Mac is out now! I love this series, had it on Windows many years ago, have it on my iPad, and it’s always so much fun. Looking forward to trying out the newer version on this Mac, thanks. Doesn’t work. Every code it produces says it has been redeemed. Worked fine for me first try! My code said it was already used, so I emailed support@macrumors.com and asked for a new code and I got a working one within a few minutes, try that if it doesn’t work. 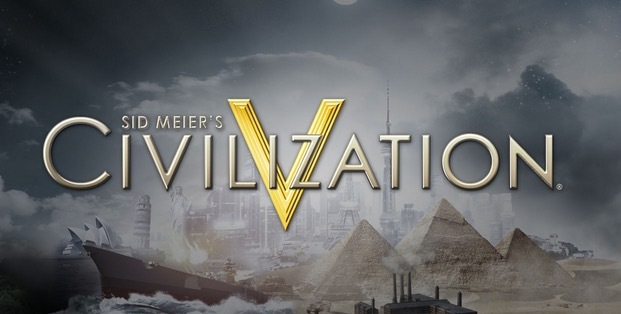 Running Civilization V now in windowed mode, it’s smooth as butter on a 2015 MacBook Pro! 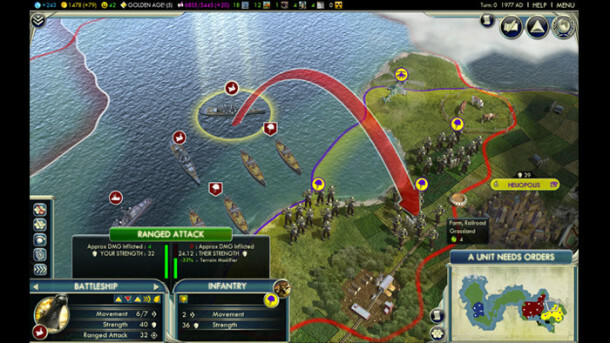 Civilization is the best strategy game series ever made. Intellectual. Complex. Classic. O fun. Where is that FEATURED buttin? This is a limited time promotional giveaway from MacRumors and Aspyr, if you bought the game you’re not going to get a refund. Fight away, nothing is going to happen. Sometimes grocery stores hand out free hot dogs, you can’t go demand a refund for all the hot dogs you’ve bought because of a limited time giveaway. Almost a coherent sentence, almost. Something tells me you’d have a better chance at learning english than getting your money back. I’d go with the english lessons if I were you. They ran out of free giveaway codes for the time being, check back later. Didn’t work for me; said the promo code was invalid. I emailed App Store to see if they’ll email me another code. I wonder if they’ll get more codes. can anybody send me any code? OOOooooh shoot, hit the breaks! Codes are back and active again right now, get one while you can! Just got mine! Thanks OSXD! I loved the PS3 game…This will likely be my first OS X game addiction…My iPad can finally get a break from Asphalt 8… Thanks again! There were no codes. They just want you to sign up for there junk mail. No more codes available!!! Please correct the article. can u generate for me code? They r out of codes! I can’t really find the big red “get my code” after clicking the link. I can’t really find the big red “get my code” after clicking the link. Can someone please help?